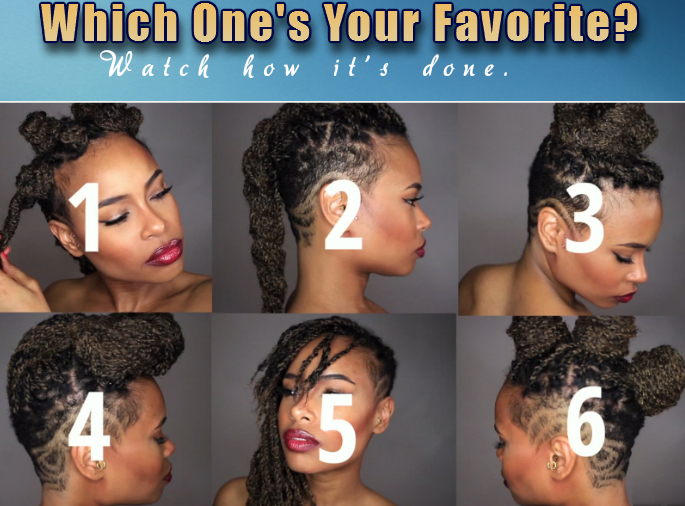 Don’t have to be bored with the same style all the time. 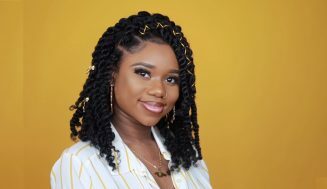 Senegalese twists are beautiful, but there are ways to style them that will make them fun to wear. 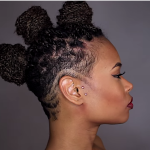 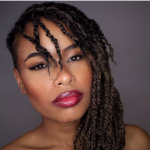 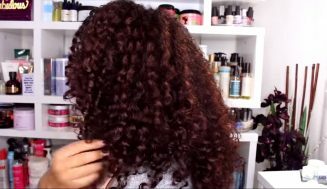 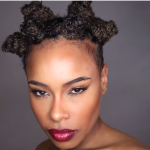 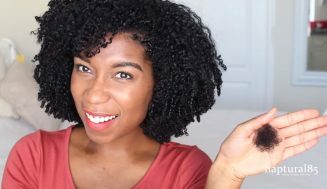 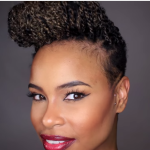 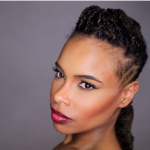 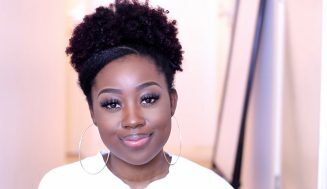 This video displays 6 easy Senegalese twist hairstyles. 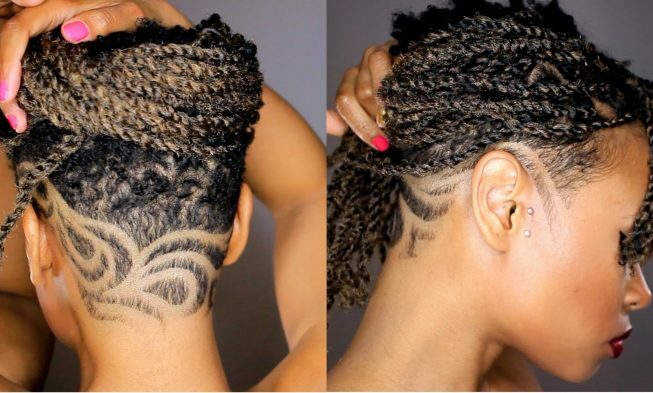 You have to be able to switch things up every-now-and-then. 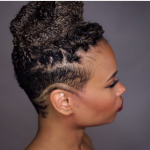 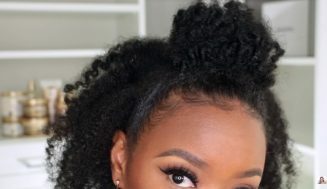 This spring is the perfect time to show off these gorgeous twists. 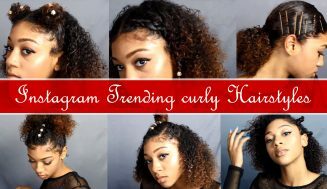 If you like this video make sure to subscribe to her channel @Sadora Paris, she makes hairstyles videos.